I believe this is a pic of a 456 gtm not 456 gt . Turn off your CAPS LOCK next time, buddy! 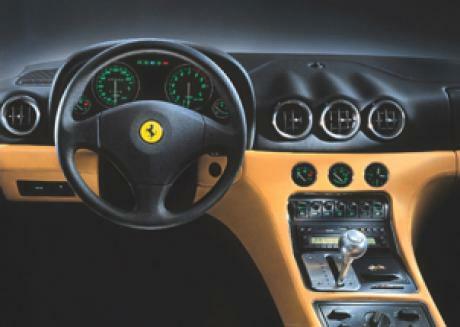 ENZO FERRARI`S CONCEPT of a FERRARI ALWAYS REMAINED FRONT ENGINED NOT MID. FOR THOSE WHO UNDERSTOOD HIS BELIEFS YOU MAY FEEL THAT THE 456 gt should have been CALLED THE ENZO and not the mob ENGINED, flappy paddle car which bears his name! @ lafars: So the wagons, sedans, and spyders were special order cars, I'm trying to imagine this car with 4 doors, 4 doors and a tailgate/hatch, and with no solid roof, I don't have that vivid of an imagination. 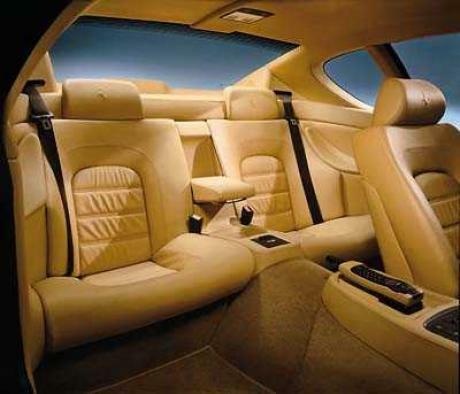 @ lafars: The Ferrari 456 was available with 4 doors?! 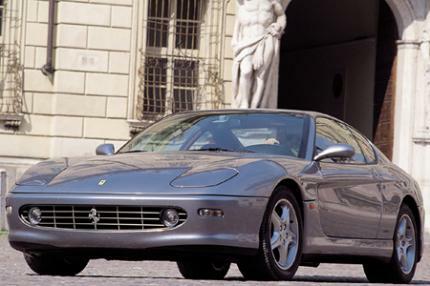 I always liked the Ferrari 456, it's a beautiful car, quite possibly the best gran tourer ever made. 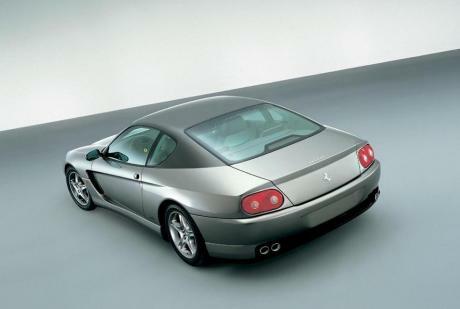 The 456 had reached back then 194 mph in various tests which is 312 kmph. Engine location : FRONT !! !